This Christmas we're headed to Utah to visit the Grandparents. for the change of seasons, I realized that Isabella's winter coat isn't going to fit her this year. 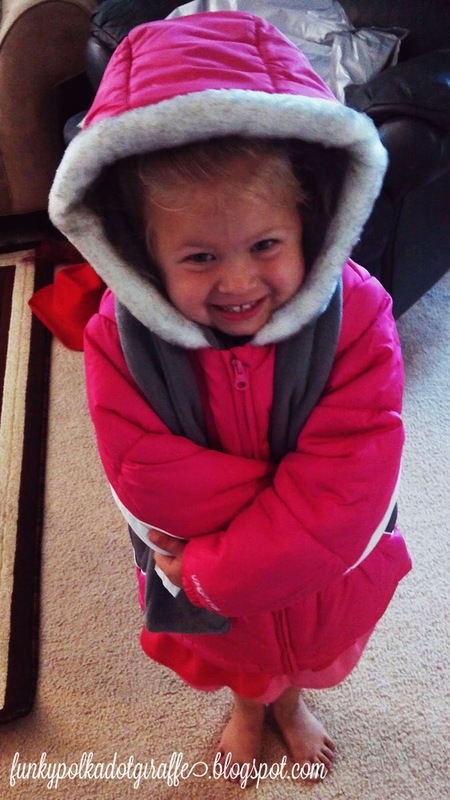 I decided to check out the winter clothing options at Cookie's Kids. I was pleasantly surprised to find this great online signage as soon as I arrived at Cookie's Kids. excited to see all the great name brands they have at such great prices. One of the things that can be daunting about online shopping is getting the right size. clothes will be long enough in the torso, but not too long in the arms, etc. Cookie's Kids has this great little helper called Alva Kids. 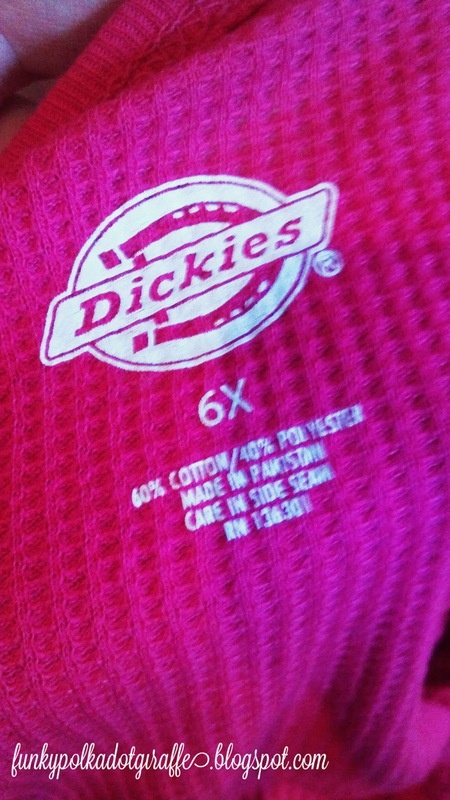 the right size for that particular item of clothing. 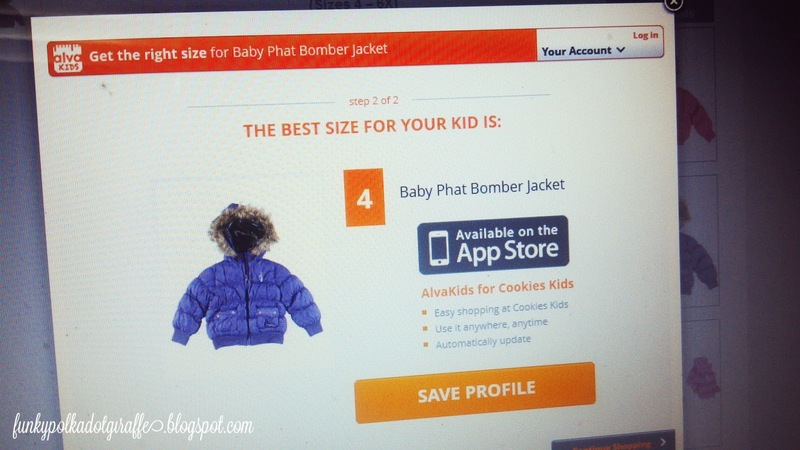 I enjoyed shopping online at Cookie's Kids. after page of items and then trying to get back to the item I liked the best. You can read more about my shopping experience in my Google+ story. My items came is a quick and timely manner in very lively packaging. pink London Fog Insulated Jacket with scarf. I was so pleased with the fit and sizing of the jacket. 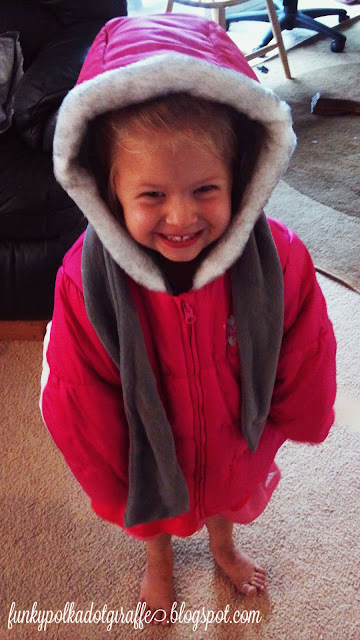 she wanted to wear the coat to pick up her brother from school. 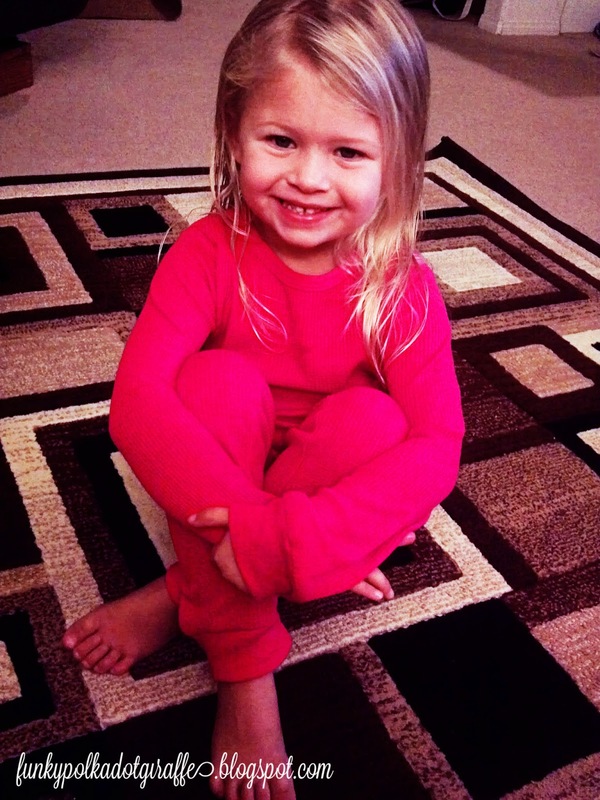 The second item I added to her winter clothing options was a pair of long johns! 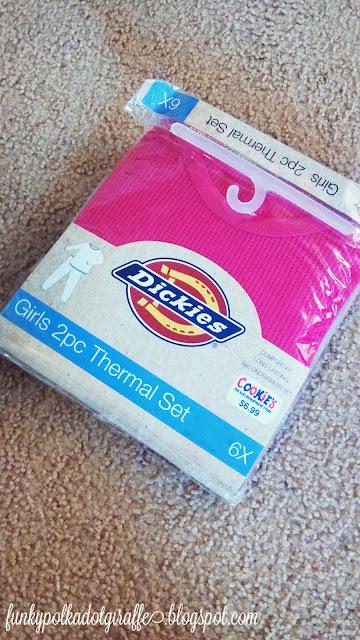 And because Isabella is crazy for pink, I had to nab these Dickies Thermal Long Underwear. or to keep you warm on cold winter nights. I was most excited to see that the jammies were tagless!!! This is a definite must for my little eczema prone little girl. 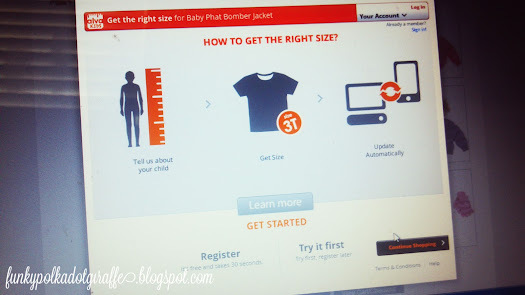 I think that all kids clothing should be tagless - it would save so much heart ache! That night after a warm bath she insisted on wearing them to bed. 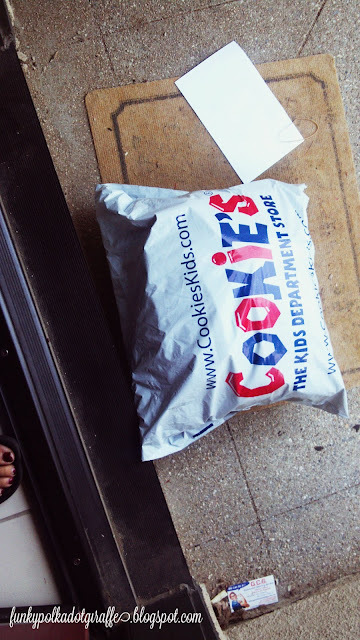 I was definitely pleased with my shopping experience at Cookie's Kids. They had great options for kid's clothing, great name brands, and great deals. I will definitely be shopping there again soon. Cookie's Kids has seven stores in the NYC area in the Bronx, Brooklyn, and Jamaica. 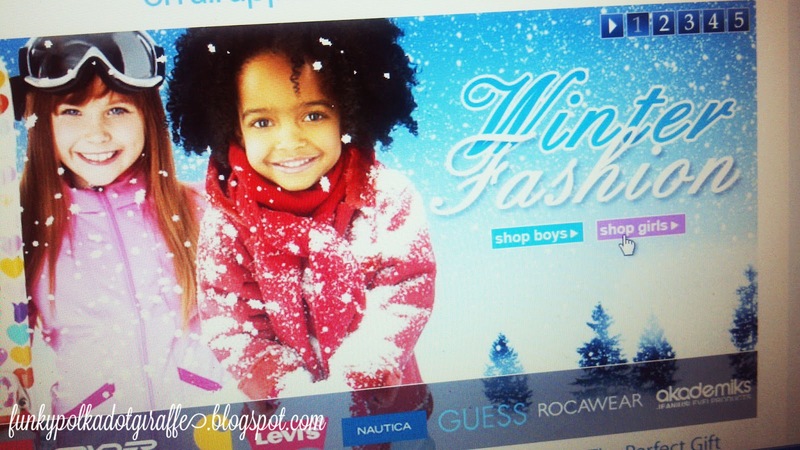 or just like to shop for kids fashion, I've got a COUPON CODE for you!!! You can keep up with Cookie's Kids on Facebook and Twitter. I am a member of the Collective Bias™ Social Fabric® Community. This shop has been compensated as part of a social shopper insights study for Collective Bias™ and CookiesKids.com #CBias #SocialFabric. She looks so happy for her coat! I'm with her it's always so fun getting a new coat! I love Cookie's Kids clothing. My daughter has several pieces and she always gets compliments on them. Cute long john's! I want some! This is truly a first-rate read for me, Have to admit you take place to be best from the champion bloggers I of all time saw.TX for mailing this newsy article.